GOT7's Jackson has shared another snippet of his new song featuring an international artist! 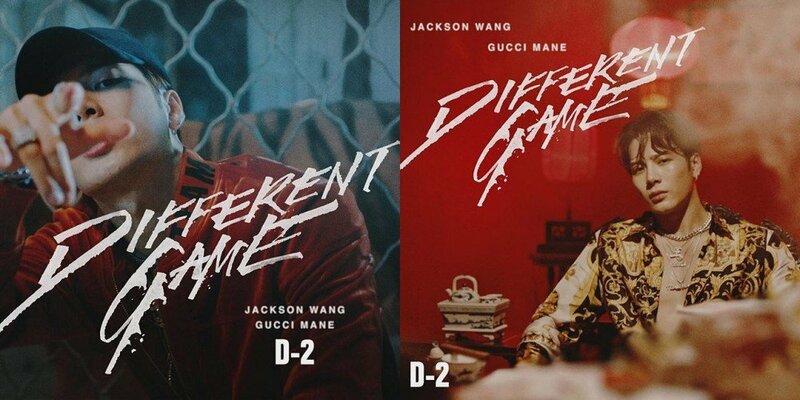 On November 6 KST, Jackson shared the second preview for his upcoming MV for the song "Different Game" featuring Gucci Mane. In the video, Jackson and Gucci Mane hang out near a private jet. You can see the skyline of Shanghai and also a helicopter. It looks like it's going to be a cool music video. Check out the preview post below! Jackson's track featuring Gucci Mane will drop on November 7.